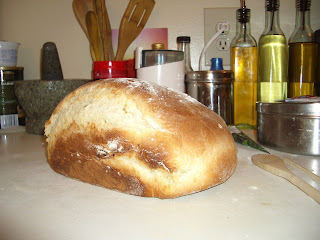 I've been looking for a good recipe for bread. 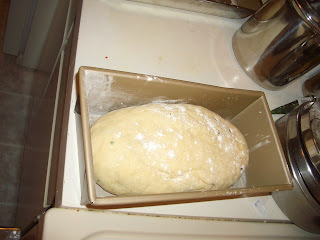 Could you please post the basic bread recipe? I wish I could bake a loaf like the ones in Indian bakeries.